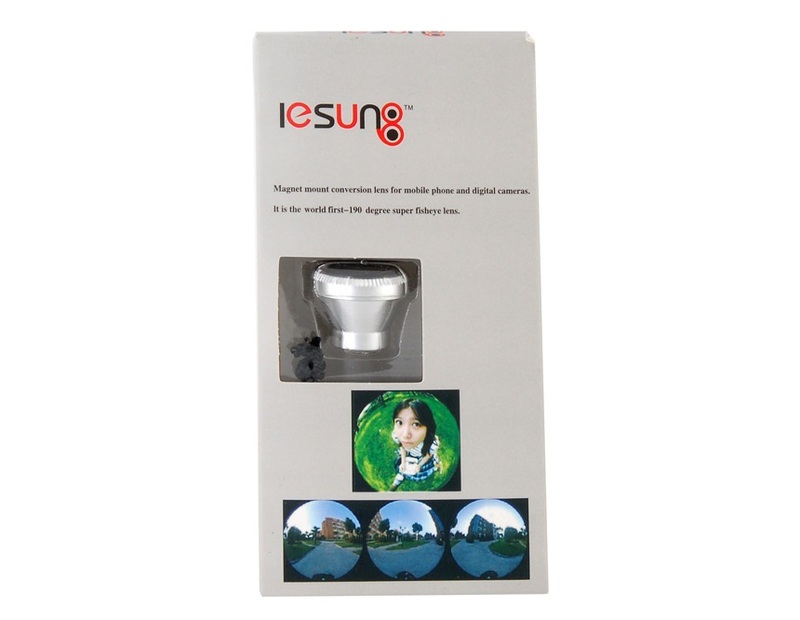 Lesung 190 Degrees Super Fisheye Jelly Camera Lens Strap Ornaments for iPhone 4/4S -Grey, Gadget Stop - For all of your phone and Apple needs! 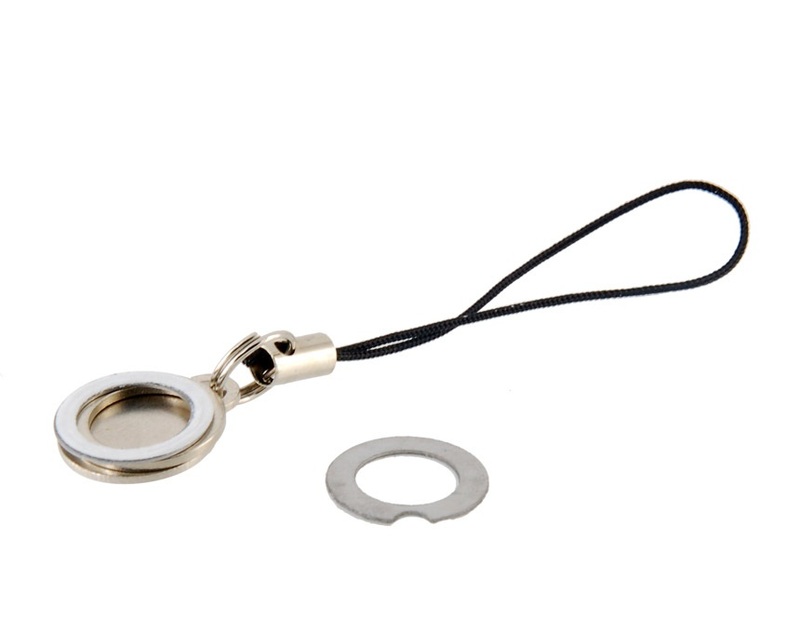 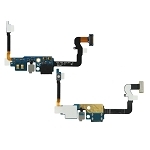 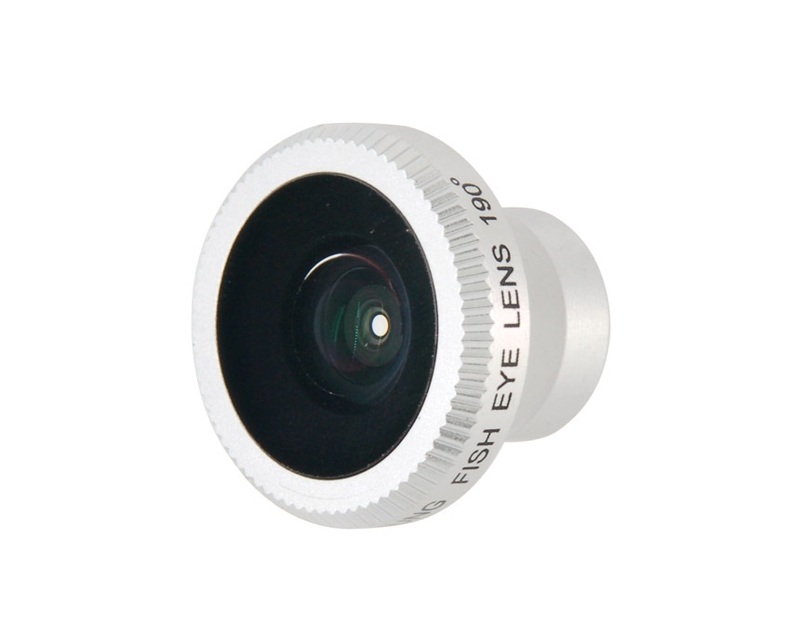 Magnet mount conversion lens for mobile phone and digital cameras. 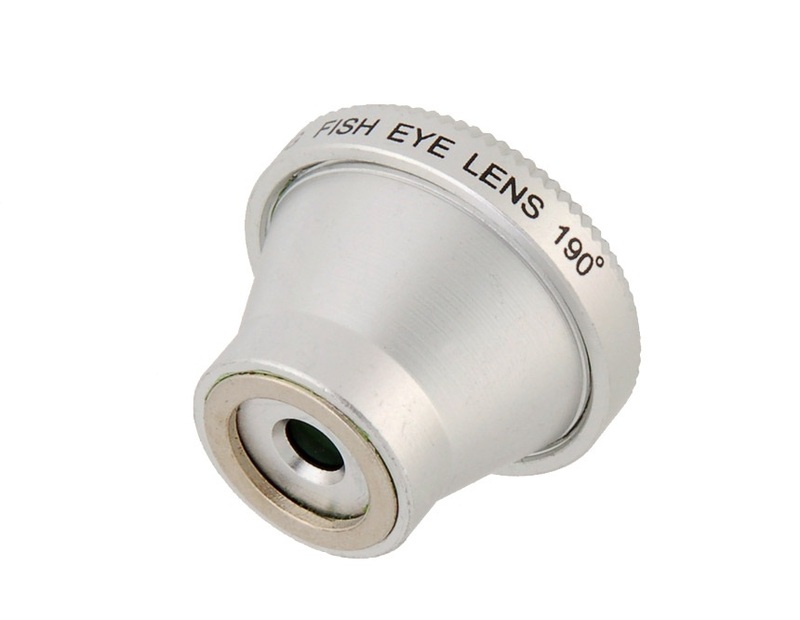 It is the world first 190 degrees super fish eye lens. 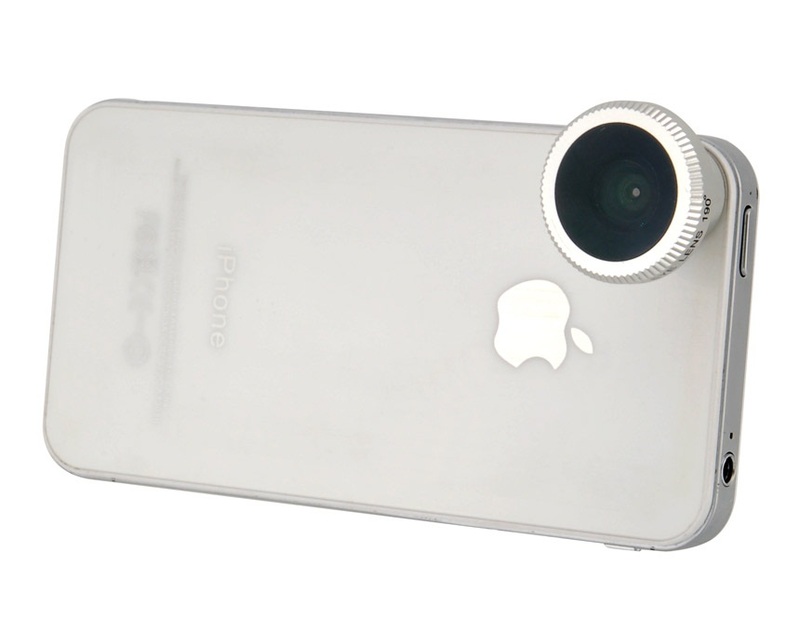 Function:	Allows your for iPhone 4 to take picture with special effect.